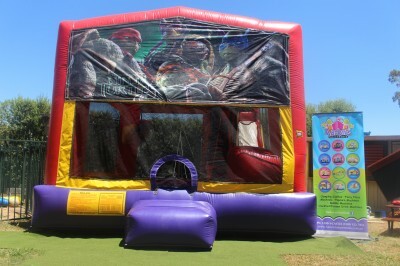 Hire and party with Teenage mutant ninja turtles 3 in 1 combo jumping castle in Melbourne. Spawned from a lab experiment gone awry, teenage terrapins Leonardo, Michelangelo, Donatello and Raphael live in the sewers beneath New York! 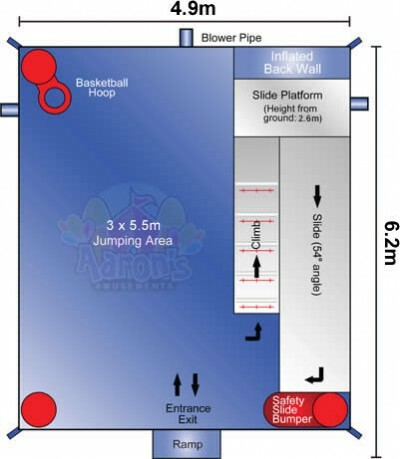 Are you ready for them to help you party!